In 2007, I was introduced to yoga by a friend who directed me to take a class in Kundalini. Little did I know that the place where I would first step foot on the mat would be the same place I would train to become a yoga teacher myself nine years later: SWIHA. Back then, it felt like so much was happening physically, emotionally, mentally, and spiritually that I was not sure what to do or how to process what was coming up for me. 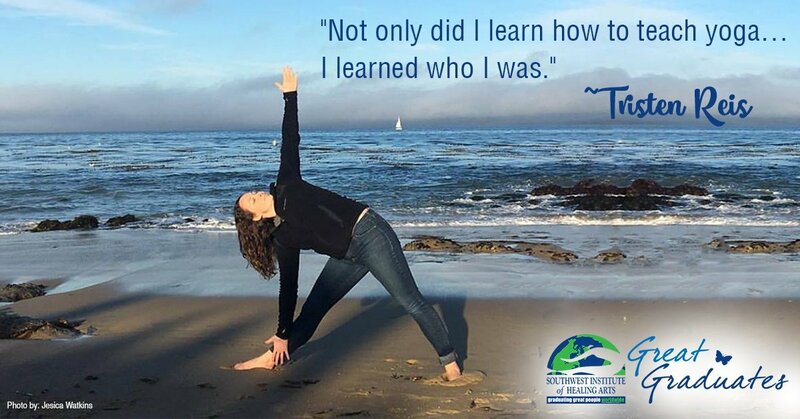 While I dabbled in yoga since that fateful class in 2007—taking an occasional class and attempting to join Instagram yoga challenges—it wasn’t until 2015 that I finally committed to seeking yoga as a way of healing.